"Been There, Rocked That" returns as Prance Lo, Polo Pirata and Robbie Fingers are joined by emcee, visual artist, and barber Shabaam Sahdeeq. 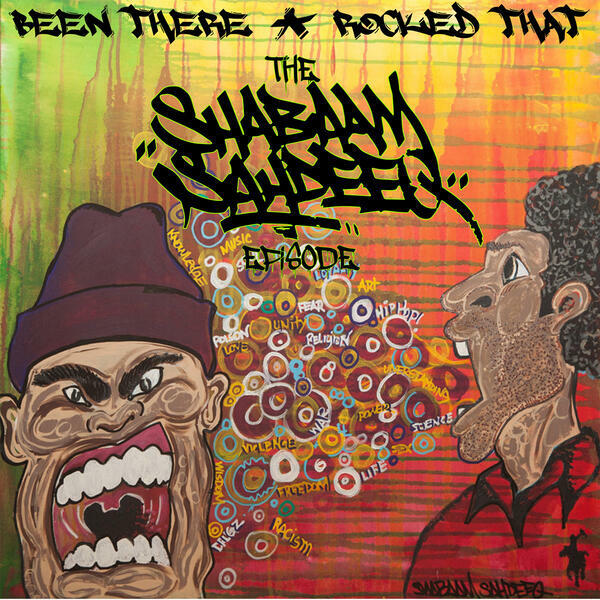 Shabaam talks about his days during the Rawkus Records era, how he received his first job as a barber after returning from prison, and how he found his medium of oil and acrylic painting completely by accident. The discussion heats up as the crew discusses new artists making "boom bap" music and old artists opting for a more "trap" sound..